The findings of the Land and Agricultural Commercialisation in Africa project, funded by DFID and ESRC, have just been published in the Journal of Peasant Studies in a series of four papers – an introduction (open access) and country cases from Ghana, Kenya and Zambia. In this work we asked what difference did the ‘model’ of commercial farming make, contrasting large-scale plantations/estates, medium-scale farms in commercial farming areas and contract farming arrangements linked to core estates (see background paper here). 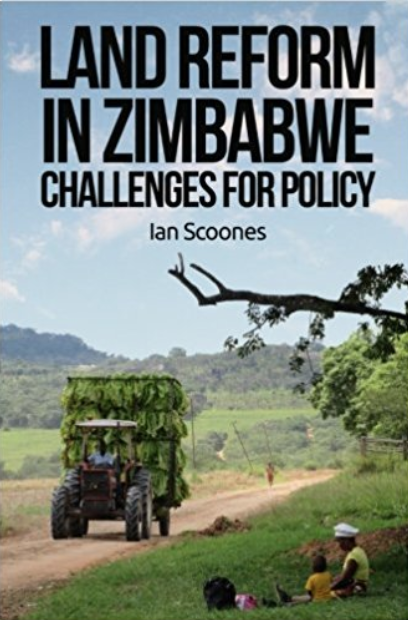 This is a theme being picked up by a new initiative – the Agricultural Policy Research in Africa project of the Future Agricultures Consortium – which includes new work in Zimbabwe, starting this year. A blog on The Conversation – The pros and cons of commercial farming models in Africa (Ruth Hall, University of the Western Cape; Dzodzi Tsikata, University of Ghana, and Ian Scoones, University of Sussex) – discusses the findings. In the debate about what approaches to revitalising commercial agriculture, at what scale (including medium-scale farms), with what relationships between smallholders and large-scale agribusiness, this research from across Africa is highly relevant to ongoing debates in Zimbabwe. Workers harvesting from a commercial farm in Ethiopia. 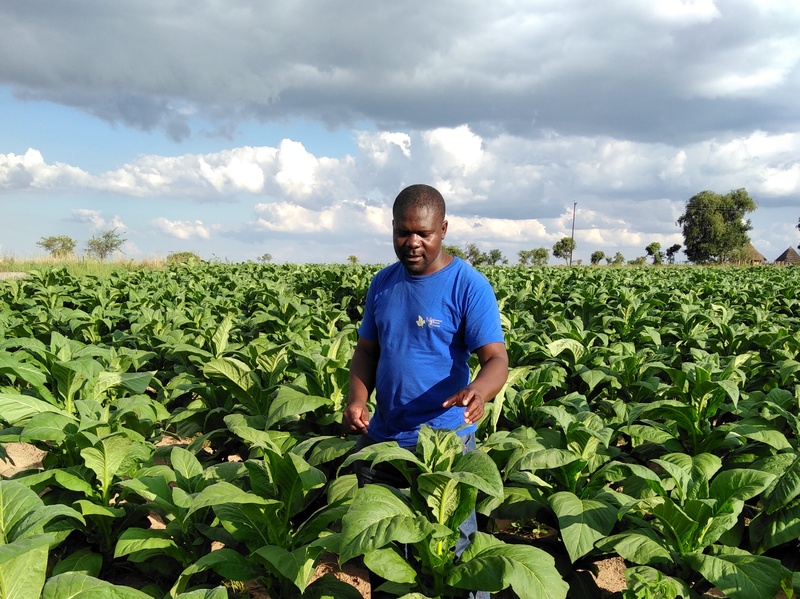 Access to $1000 credit: would this help unleash agricultural commercialisation in Zimbabwe? One of the repeated complaints of farmers on the new resettlements is the lack of access to finance. This is holding back commercialisation, particularly for A2 farmers with bigger plots but also for those on A1 farms eager to expand, intensify or diversify. All of this needs money, and it is in short supply. In our studies of farmers’ fortunes in Masvingo, and more recently in the tobacco growing areas of Mazowe, as part of the Space, Markets, Employment and Agricultural Development project, we identify three standard pathways of agricultural commercialisation, each associated with different sources of finance. All are limiting, and available only to a few, or relate only to particular commodities. The first route is through regular accumulation, investment and saving. This is tough, given all the other demands on funds, and requires real tenacity. Each year profits have to be sunk back into the farm, and new equipment purchased. This is a route we see in the vegetable farmers of Masvingo who by making use of water resources, investing initially in a small pump, have expanded their production and marketing significantly, and after a few years are able to upgrade, with new irrigation equipment, the purchase of pick-up trucks and so on. The regularity and reliability of income from horticulture (if the water is available and the pests can be kept at bay) helps drive this pathway to commercialisation. Some farmers have been very successful, now with turnovers of tens of thousands of dollars, employing large numbers of people and with transport businesses on the side. And all from an initial outlay of a few hundred dollars. The second route is investment from external income sources. Getting going in farming is often the hardest part, like many businesses. Basic up-front investment is necessary. For A2 farmers with quite large plots – up to 100 or 200 ha – making productive use of this land really requires substantial capital investment. Most such farms were formerly ranches in our study areas in Masvingo, and had limited infrastructure. Those farmers that inherited dams and irrigation equipment were lucky, but most did not. A2 farmers tended to have jobs in town, or at least good connections. These were crucial in getting going. But in the economic crisis period, standard government jobs were not enough to live on let alone provide additional income for investing in farming. Those who were able to get going usually had NGO jobs paying on foreign exchange, or had connections overseas. This diaspora and employment money was recycled and invested in farms. Such farmers, unlike their neighbours, were able to rebuild or rehabilitate irrigation schemes, build dairies and farm sheds, as well as purchasing transport – the ubiquitous 1 tonne truck – to facilitate marketing. The third route we have identified is of course via contract farming. This is important for crops such as tobacco, but also cotton, and through a different arrangement, sugar. This means the farmer does not have to pay for inputs up front, and the contracting company will supply seed, fertiliser, pesticides and other inputs and also take care of the marketing. 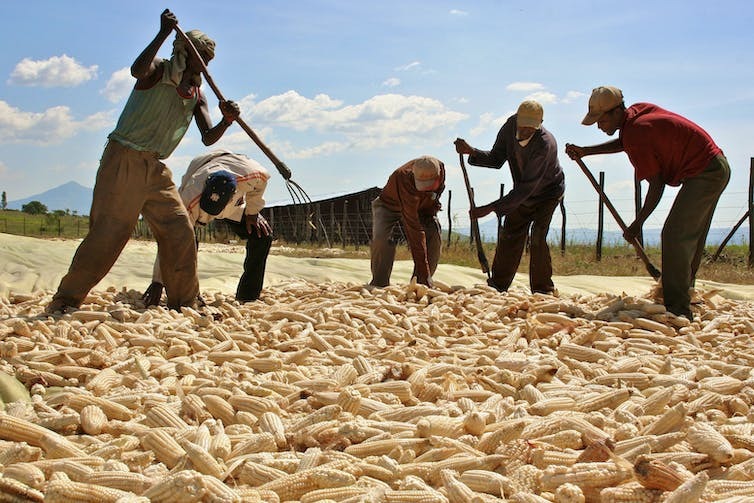 Increasingly cash-strapped farmers are hooking up with contractors for other crops, including maize. I have been amazed how many readers of this blog get in touch, and ask to be put in touch with a contractor for selling their crop. There is clearly a massive demand for this intermediary function, where those with cash and capital can invest in farming without taking on the burden of actually owning or holding land or producing. Former white farmers are heavily involved, as well as the new black business elite, alongside the standard cotton and tobacco companies, and of course the estates. The terms of the contract may be one-sided, with the risk pushed towards the producer, as discussed in earlier blogs, but contract farming does release cash, in the absence of any other source. It is this absence of any other source of finance that is striking across our case studies. Rural financial institutions simply are unable to respond. Some say this is due to the lack of collateral due to the land tenure system, but this is red herring in my view, given the possibility of loaning with all sorts of other security beyond freehold tenure. Surely the new farmers who are desperate for finance would open up commercial possibilities for banks and other finance providers. But the financial sector is very conservative in Zimbabwe, being used to a very different structure of agriculture and form of finance. They do not know their new client base and have few incentives to offer new financial products. While I have little knowledge the type of business models that would work, my bet is that a company, perhaps initially supported by a development organisation, that could offer a US$1000 loan on flexible terms would have massive uptake and success. This is the sort of amount that is needed, sufficient to buy a decent pump and irrigation kit, sufficient for a down-payment on a second-hand pick up, sufficient to get going on a commercial chicken project, sufficient to buy a beast or two, or some basic farm equipment. This would make all the difference (and there are now some examples supported by USAID and others). It is standard in Asia for example, so why not in Zimbabwe? While the three pathways to commercialisation noted above are great if your crop is contracted, if you have close ties to someone with a well-paid job, or if you farm a commodity that gives quick, reliable returns, and you can manage to save. But this is not everyone, or every type of agriculture. Today commercial agriculture in Zimbabwe is being held back, and rural finance is probably the biggest blockage.